Two posts from me in one day?!?! What is this madness! 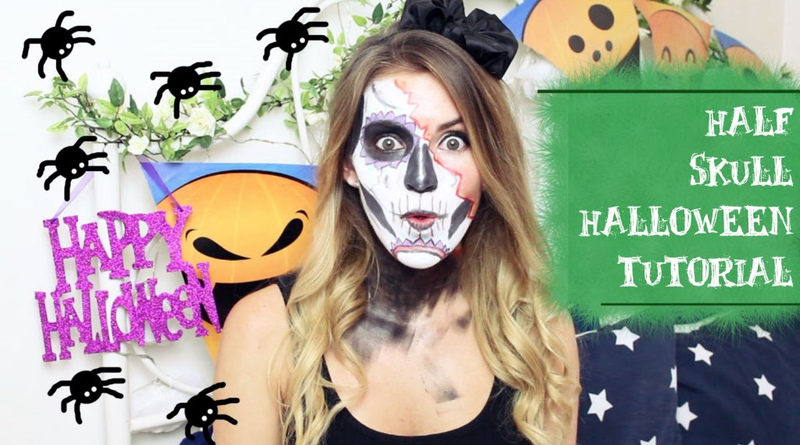 But I just had to tell you about my Halloween skull make up tutorial I just uploaded to my YouTube channel before it becomes officially Halloween. Watch below or click over to my channel to see all links etc in the description and all that jazz. Hope you like it!